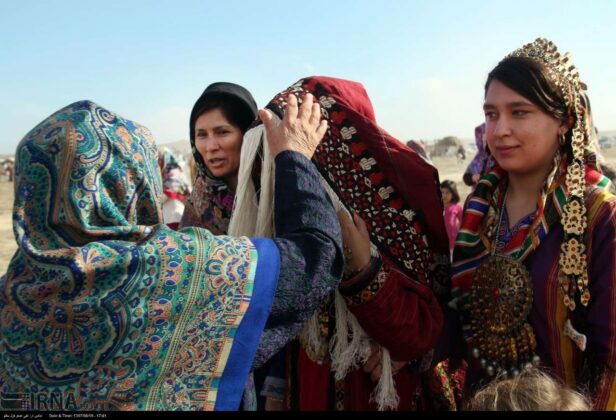 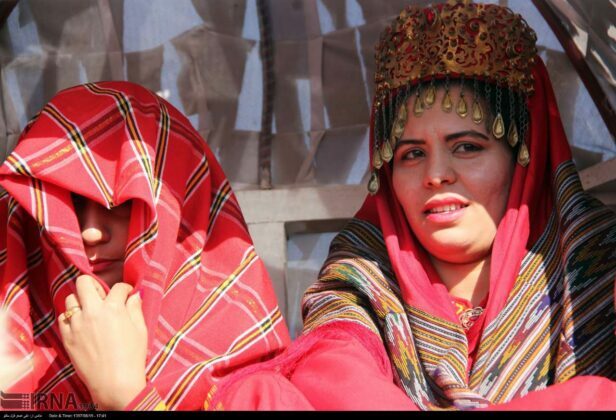 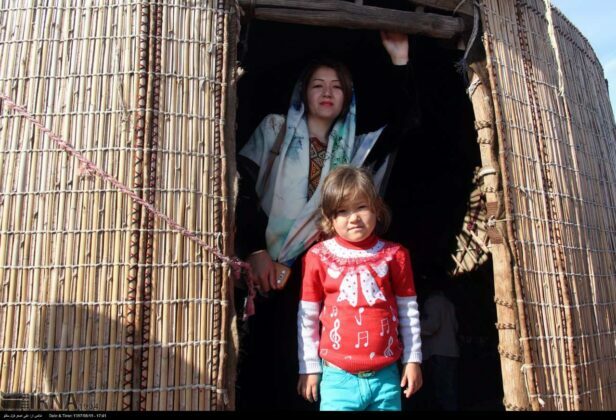 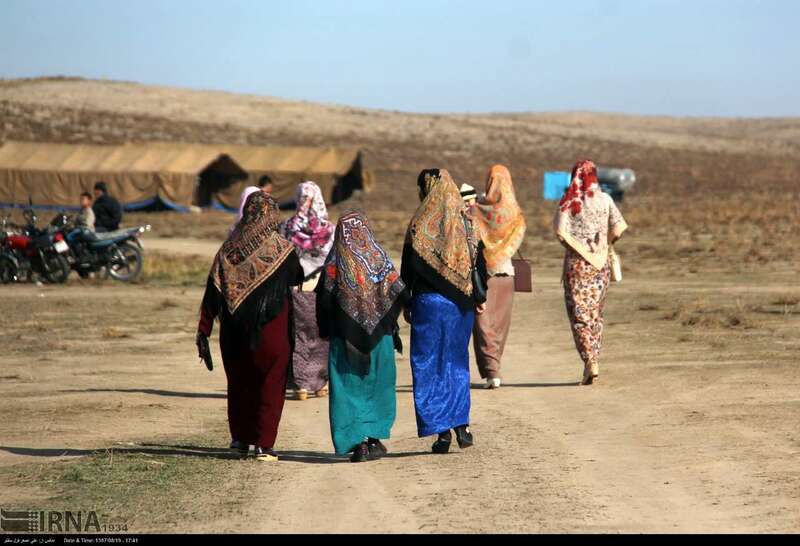 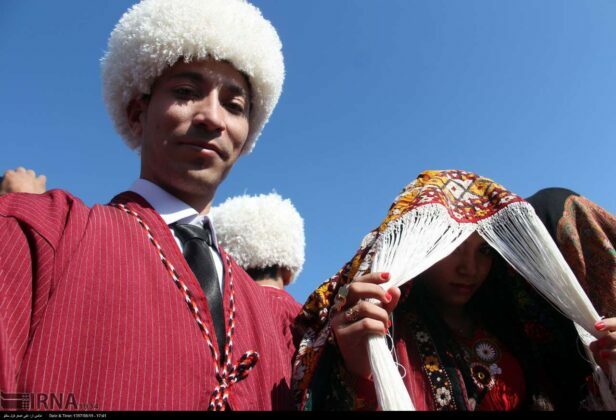 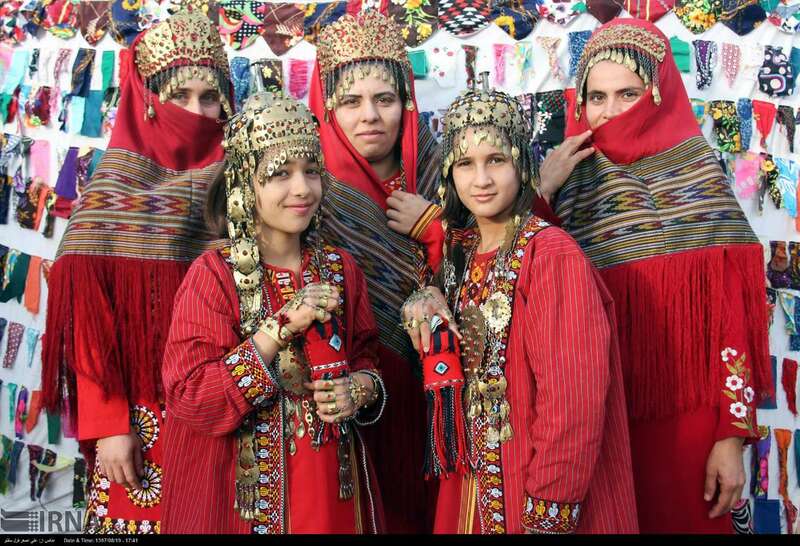 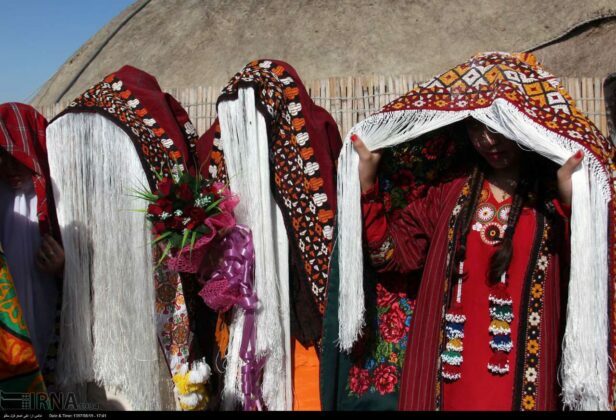 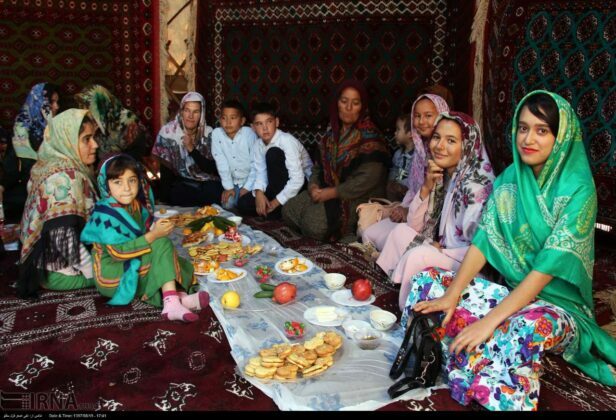 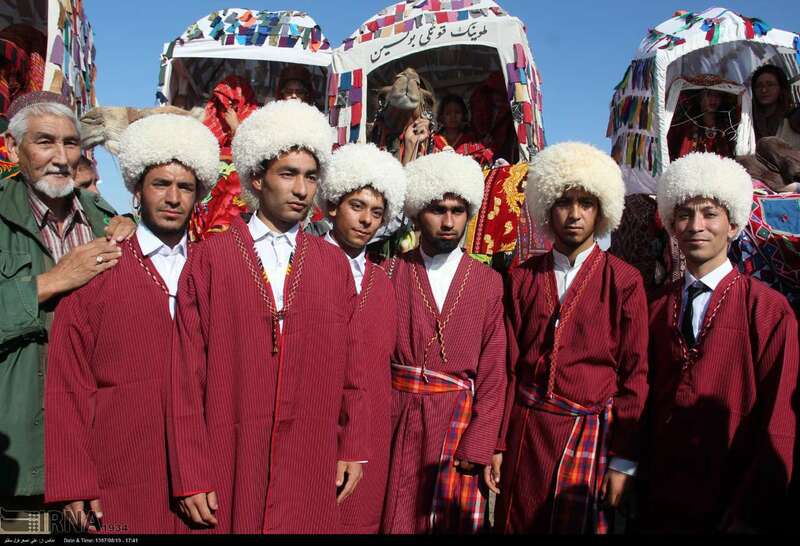 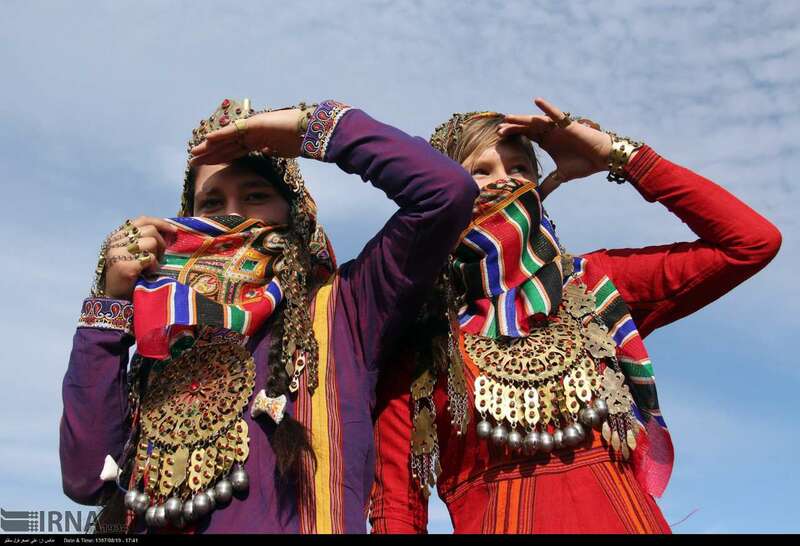 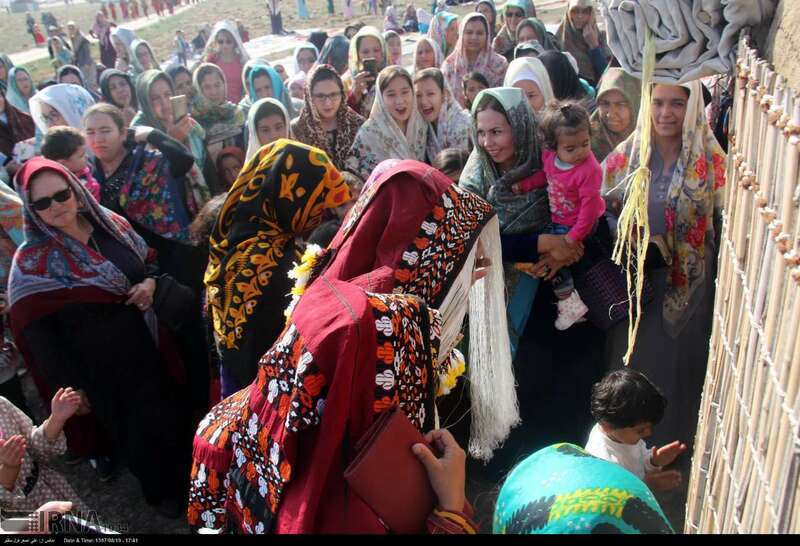 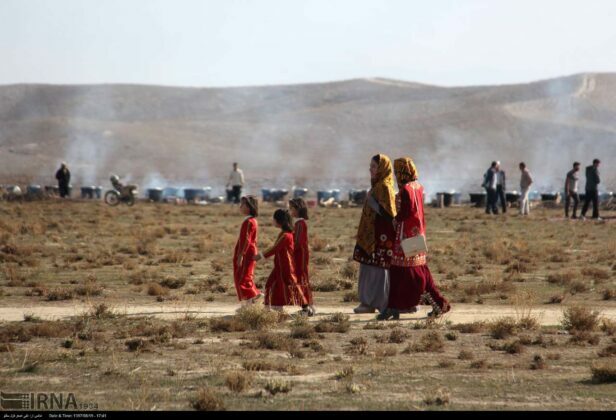 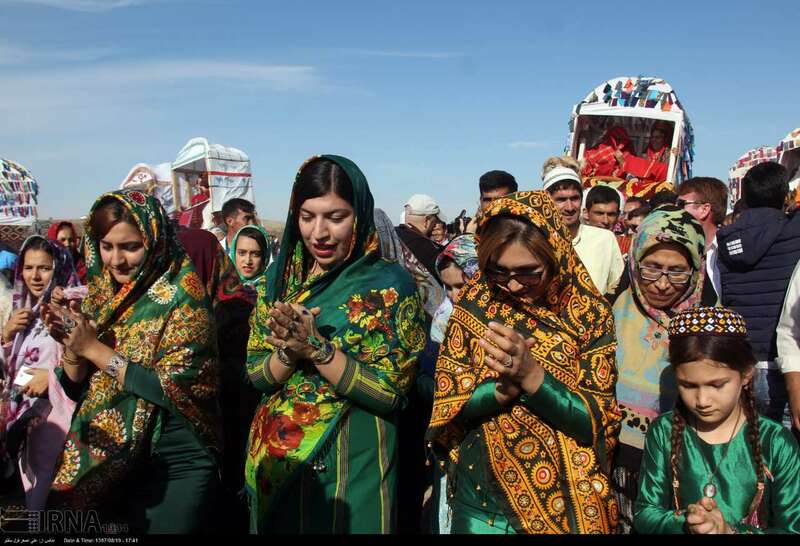 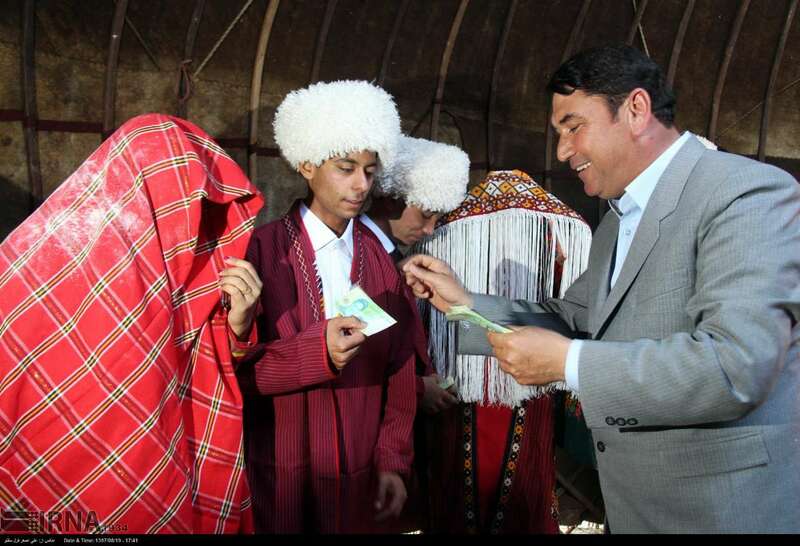 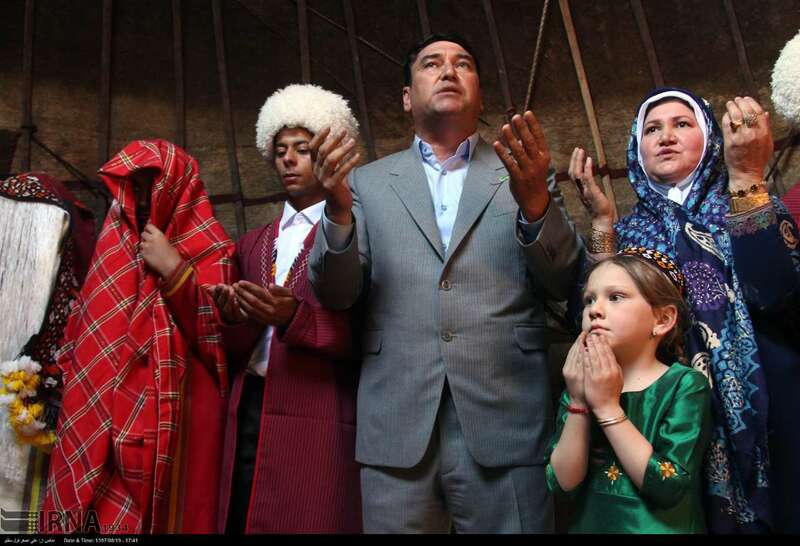 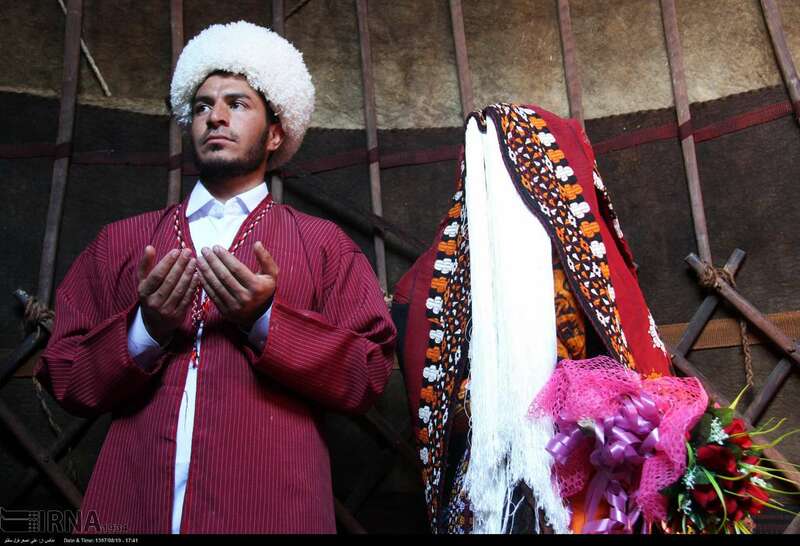 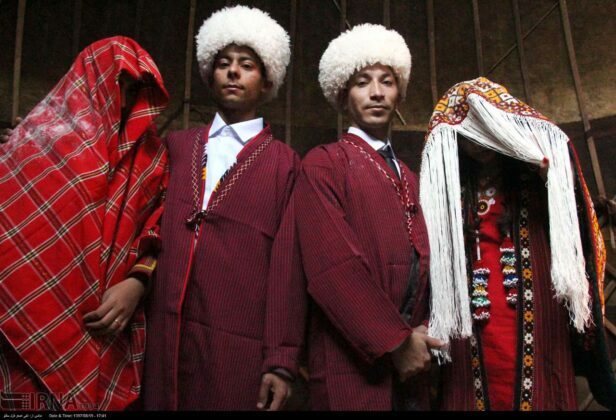 The joint wedding ceremony of eight young Turkmen couples was recently held in Dashli Borun District of Gonbad-e Qabus County in Iran’s Golestan Province. 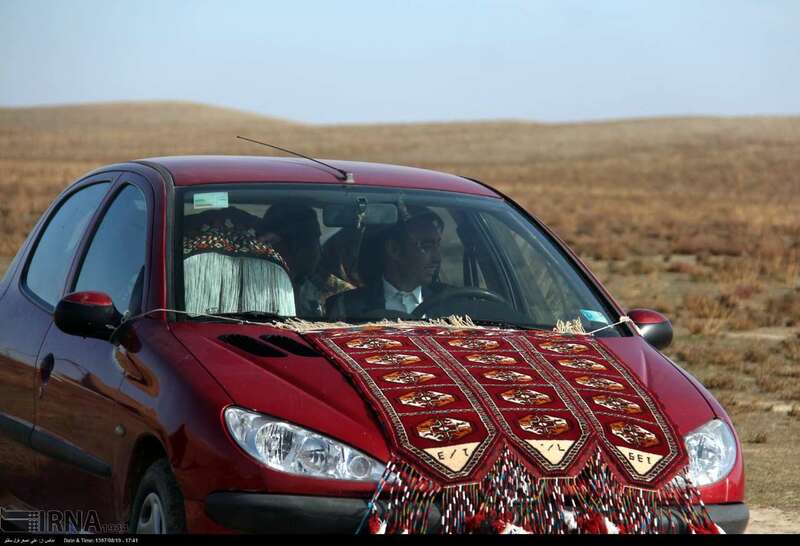 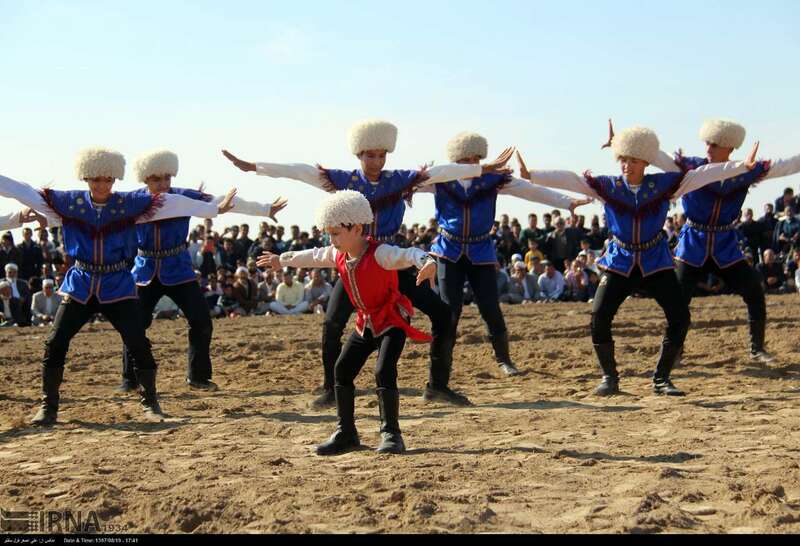 More than 2,000 guests attended the wedding ceremony, which also included various traditional games. 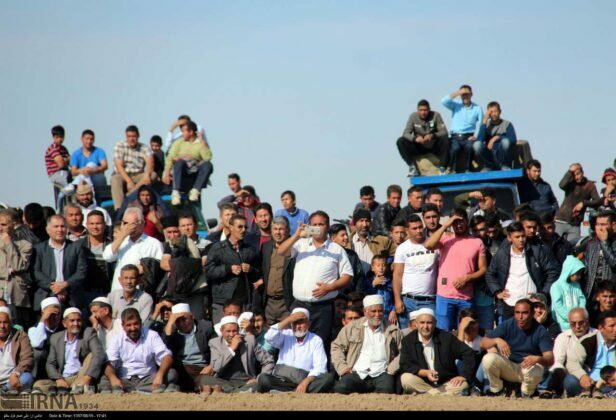 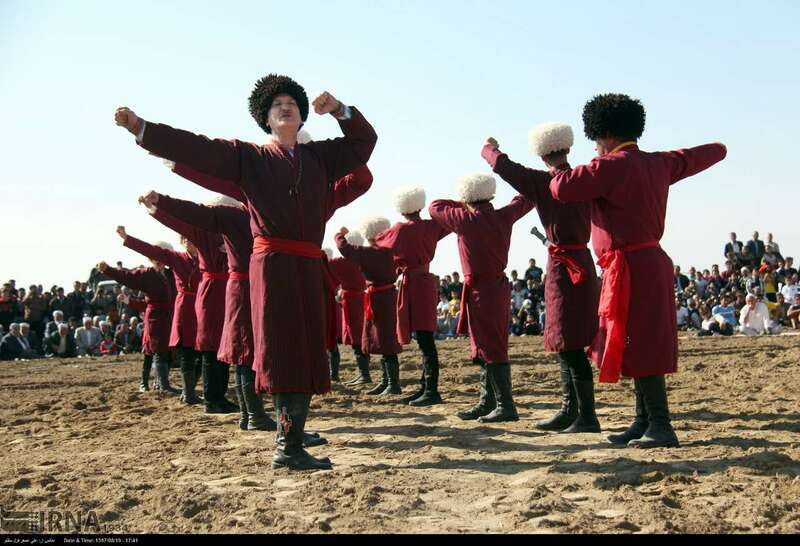 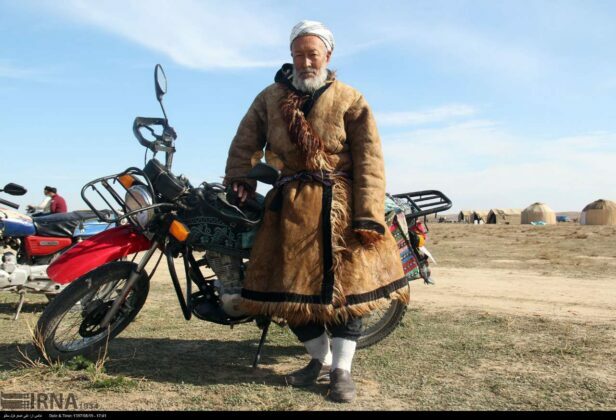 The “Kurash” wrestling and horse racing were among the traditional games held on the sidelines of the marriage ceremony, as part of the age-old customs of Turkmen people.